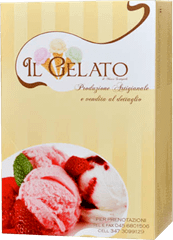 Enough of the usual plain boxes! 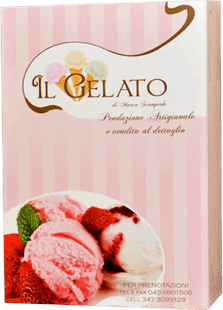 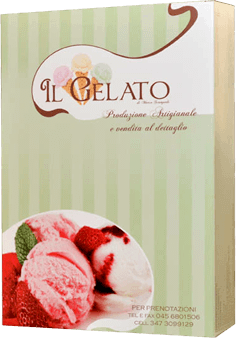 At our ice cream parlours you will get ice cream to take away in beautiful brightly coloured packaging available in different sizes, containing from 6 to 20 scoops. 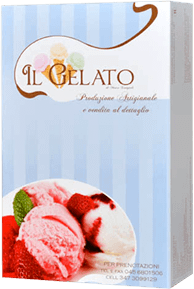 Each colour corresponds to a different size : there are many different versions, all bright and exciting, to make ice cream fun and imaginative!